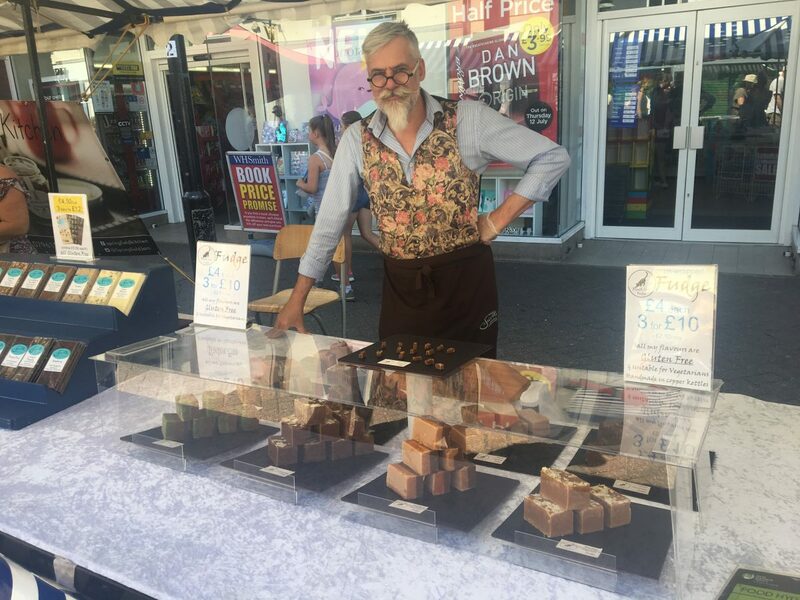 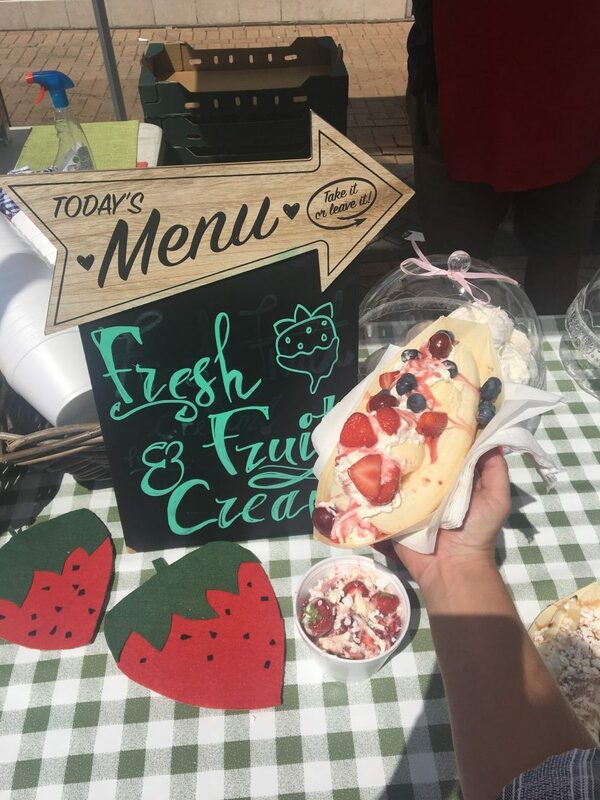 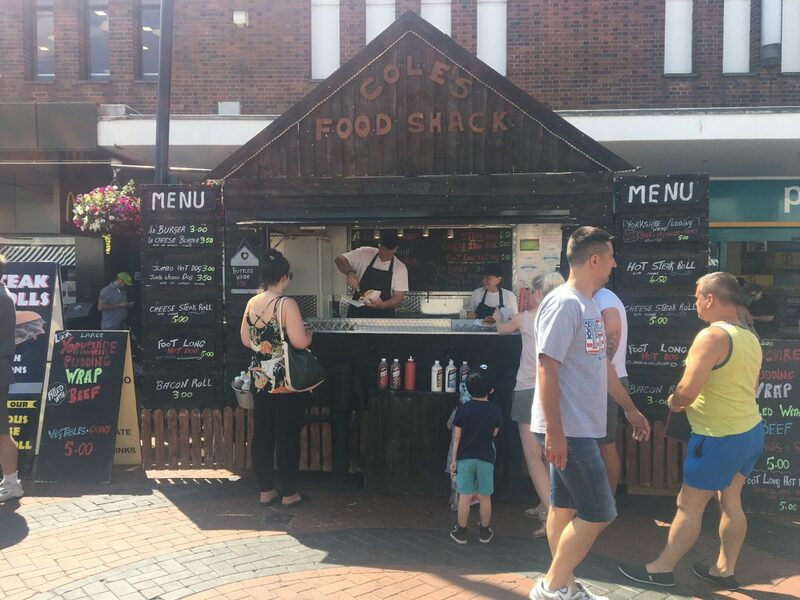 Good news for local foodies as Nuneaton’s Food Festival returns for 2019! 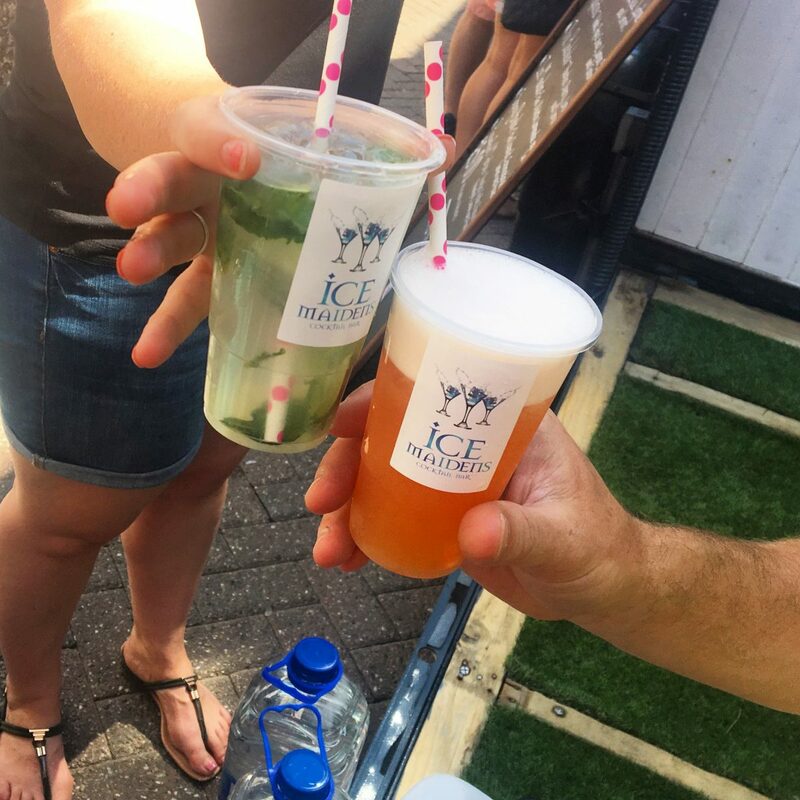 After the triumph of this year’s first ever event in July, we are pleased to say that we have booked a date for next year! 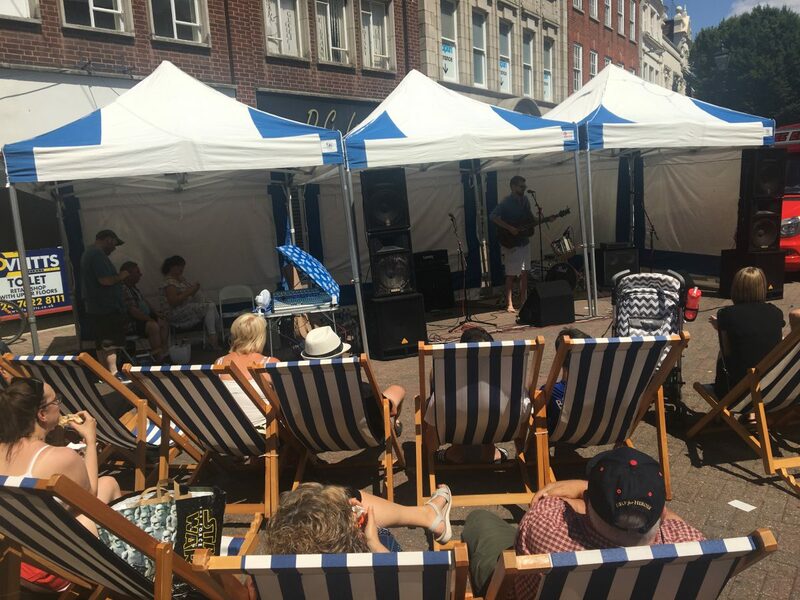 Sunday 14th July 2019 will see the return of the festival which was hailed as a massive success. 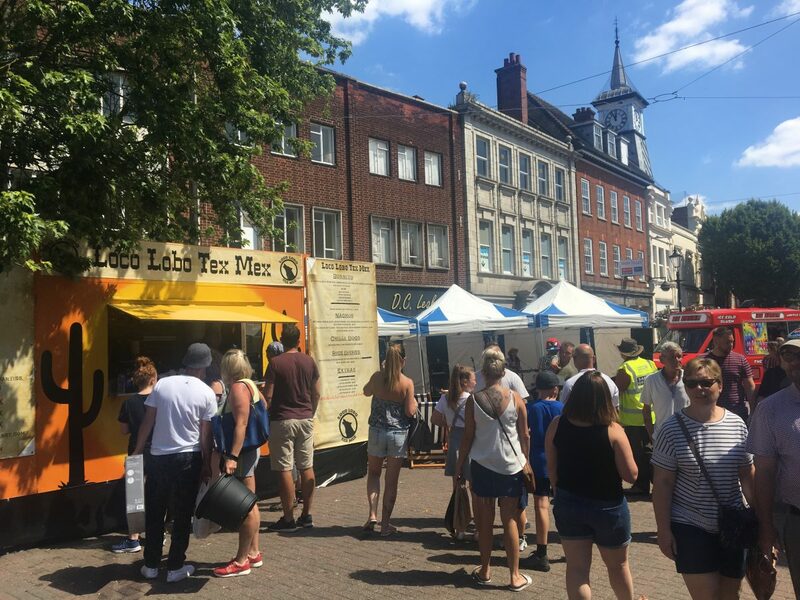 The 2019 event aims to be bigger and better and will once again promise a mouthwatering array of the finest food and drink from across the region. 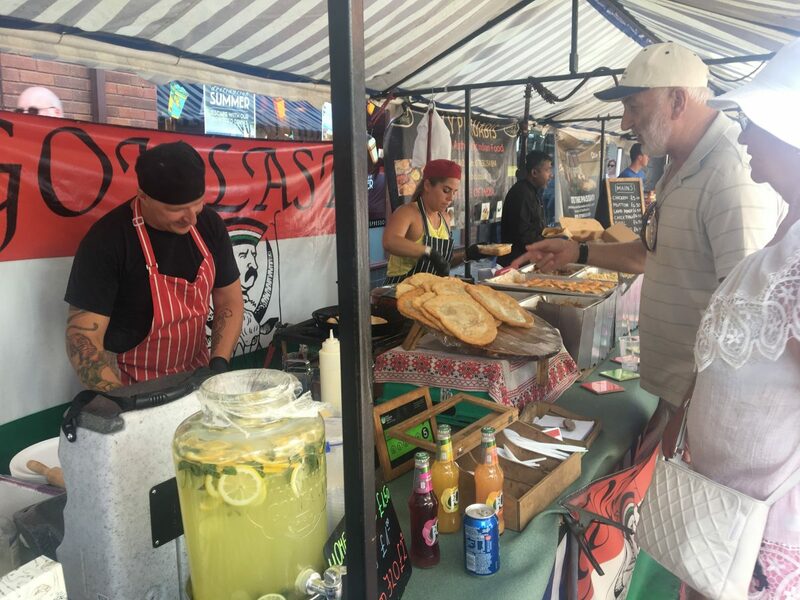 In addition to the 40 plus stalls showcasing a selection of locally produced cuisine, world foods and beverages, there will be live music and entertainment as well as a selection of great family activities. 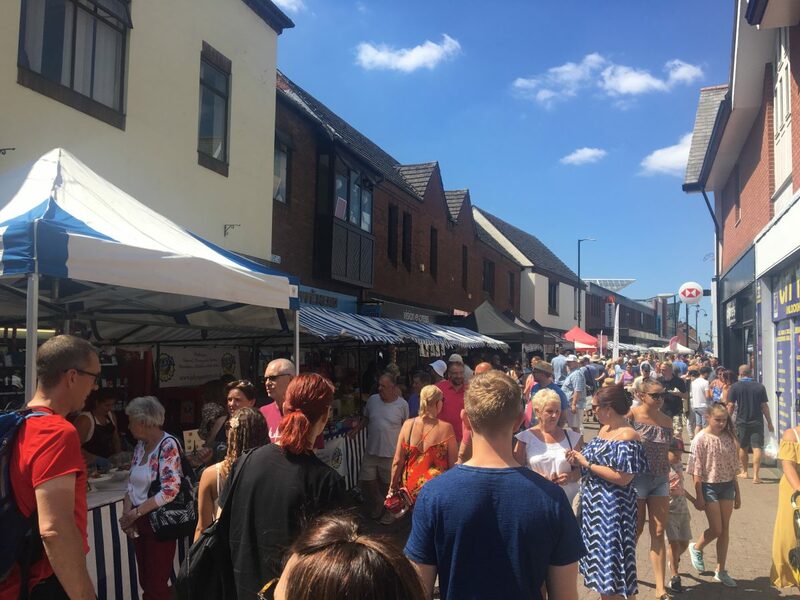 “I am delighted to see a return of this festival, the first event was well received by local residents and attracted thousands of visitors from across the county. 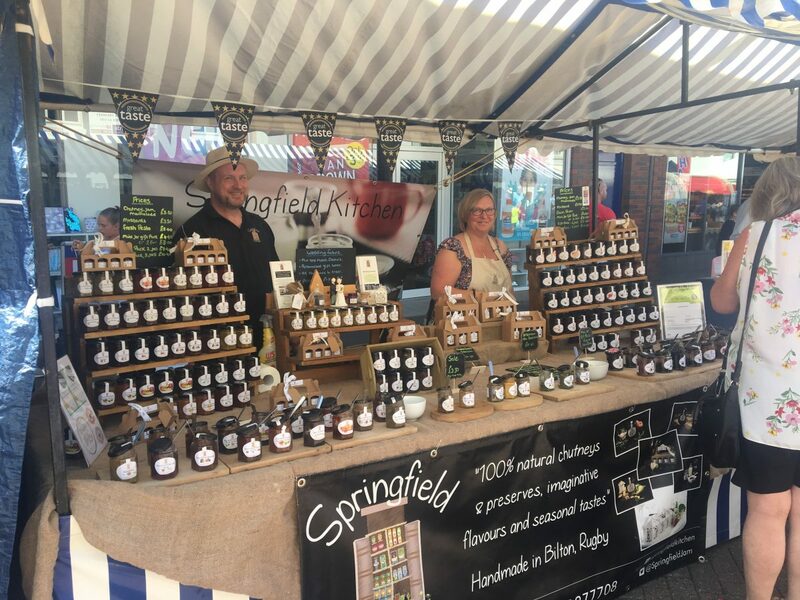 The feedback for the event was excellent and we know that local people will be happy to see the return of this marvellous celebration of the regions produce.